Why do people date before they are emotionally ready? Why do we repeat patterns that don’t work rather than working through them so that we choose better relationship scenarios? The reason there are many unhappy single men and women is due to their own denial about what is really going on inside their heart. There is a hurt that needs to be healed and nurtured before they can truly love someone and be loved. It is very important not to bury your past heartache but to bring it to the forefront and honestly look at both sides of what transpired. You chose this person to be in your life and you need to understand why you did. What lessons were you suppose to learn? What did you take away from your experience? Remembering the great things about your past relationship is a positive approach but you have to also be realistic about what wasn’t so great too. If it were a good fit, you would still be together now. They may have been a stepping stone to get you to a much better place down the road. 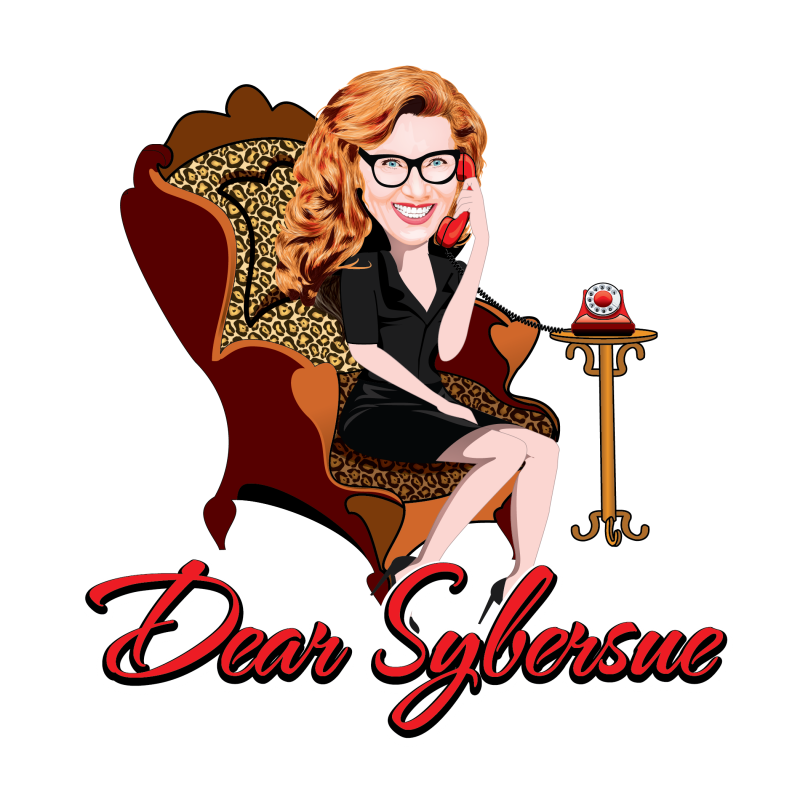 Previous Post: Dear Sybersue ~ Why Do I Always Meet Manipulative Girls Who Treat Me Like Sh#t?